Is there a better alternative to Office Yoga? Is Office Yoga really the best app in Health and Fitness category? Will Office Yoga work good on macOS 10.13.4? Office Yoga can help you in maintaining good health and preventing lifestyle diseases via a few quick stretching exercises and yoga poses that you can easily perform while at your workplace. 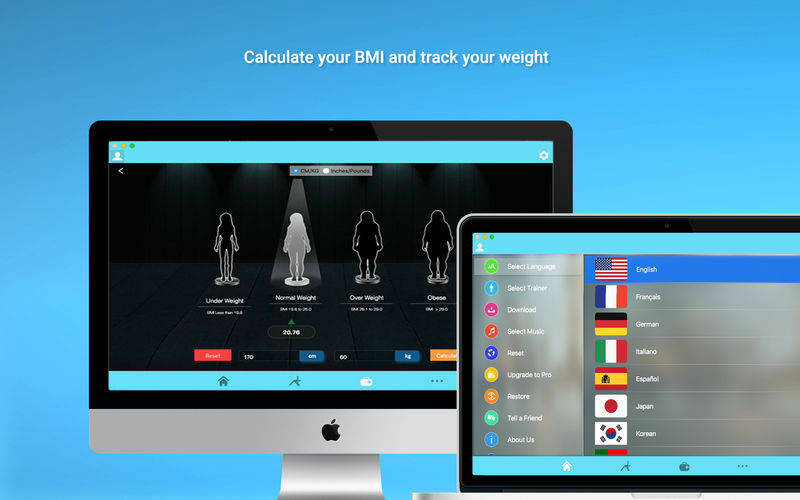 This app can be your personal fitness trainer at your workplace. Daily Workout: Full-body routine workout to prevent lifestyle diseases and relieve discomforts resulting from sedentary lifestyle. Stretching Exercises: Stretching exercises and poses to relax your muscles and de-stress you at your workplace. Daily workout program at office. Yoga poses and exercise suggested by experienced yoga instructors and professionals. Yoga training videos with "How to do?" instructions, precautions and benefits of every yoga. Yoga suggestions for relief of common discomforts of long work hours. Design your own daily exercise routine. Recommended yoga routine for fitness. Office Yoga needs a review. Be the first to review this app and get the discussion started! Office Yoga needs a rating. Be the first to rate this app and get the discussion started! Strengthening Workout :Specific poses to develop strength in your body at your work place without any additional equipment. Workout Categorization By Body Area: The various exercises and yoga poses are categorized by different areas of the body, so you can easily determine what is best for improving the weak areas of your body. Back Exercise: Simple exercises to prevent back injuries and fatigue caused by prolonged hours of sitting. Lower Body: Exercises for strengthening your legs and keep up the muscle tone. Wrist and Arm: Specific Yoga exercises for wrist and arm, specially useful for IT professionals. Standing Yoga: Yoga workouts that you can perform while standing. Relaxation: Techniques for staying relaxed at your workspace.